But at the end of the day, you’re probably not getting much traffic. You have boosted a few posts and think that maybe Facebook ads just aren’t worth the money. If this sounds like you, pause for a second. Before you post another update, read on avoiding rookie social media mistakes and transform your social media into something that actually gets engagements, likes, follows, and even sales. No matter how much you hear people say the opposite — I love adventure! I love unexpected things! — science and marketing have proven that this isn’t entirely true. When it comes to social media, people prefer if the people they follow have regularly spaced content. Too much content and you flood their timelines with information they might not find relevant, or they just get tired of seeing. Too little, and they’ll forget about you in the sea of noise. So, how often should you post? Well, it depends on the amount of content you have. If you have a ton of great content, twice a day is probably fine. But if you’re struggling to come up with reasons to post, once every other day is a great start. 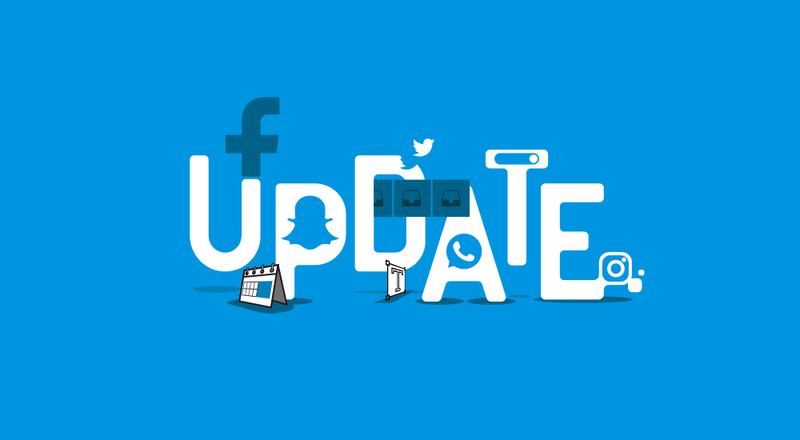 After all, posting empty updates — updates devoid of information or anything interesting — is the fastest way to alienate your audience, probably faster than not posting anything at all. In the marketing world, the social media accounts of large corporations, like Wendy’s, Denny’s, and Taco Bell, are often staffed by teams of people. For your small business, that might not be an option. That’s why planning your content is key. Sit down at the end of each month or the beginning of the next one and decide what you want to highlight about your business. Maybe it’s a new product. Maybe there are sales coming up. Or maybe you want to offer coupons to get rid of some unwanted stock. No matter what your plans are, it’s important to have them in place before beginning your posts. That prevents you from double posting or suffering from post-block when the day comes to create your social media masterpiece. Do you have those coworkers who walk in and say the same thing every morning? Can you predict what they’re going to say by heart? If so, you probably find them pretty annoying to engage with. Similarly for social media, accounts that post the same sale, coupon, picture, or thought over and over again quickly get unfollowed for being boring. But more than posting the same exact content, the same type of content can get you flagged for being boring and monotonous. Wait, you’re thinking. I thought you said people hated surprises. They usually do. That’s why you have to take extra care to only post content that’s relevant to your brand and business and your customers. You can easily mix up the type of content, however. Some days it can take the form of a picture with a caption. Other times, it can be an album of pictures, an explainer video, a livestream, and more. Blog posts are a great option, too. It can be really difficult to get your social media running in a way that doesn’t gobble up your time and in a way that benefits your business. That’s why it’s important to study up to become social media marketing savvy or consider these factors when evaluating whether to hire a social media expert.